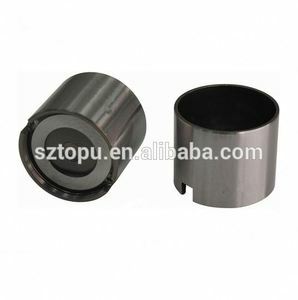 Suzhou Topu Engine Parts Co., Ltd.
We are professional supplier of auto car parts hydraulic and mechanical valve tappet. 2). 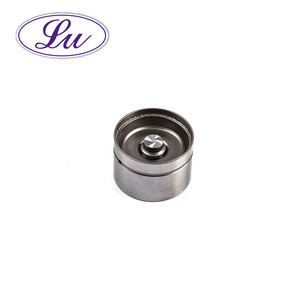 We can manufacture according to your sample or product draft. 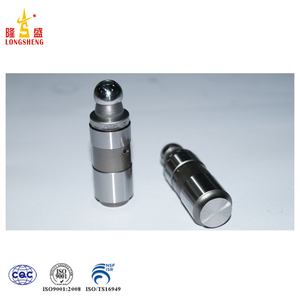 If have any question, please contact our sales Melinda Shiyan Suzhou Topu Engine Parts Co., Ltd.
Toyota mechanical engine valve lifter OE 13751-64011 Specification TOPU NO. 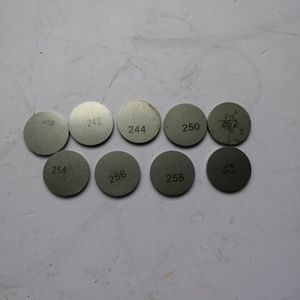 BRAND diameter height TP145 38 23 13751-64011 TOYOTA We also deal with engine valve, valve guide, engine bearing, piston, piston ring for all kinds of cars. 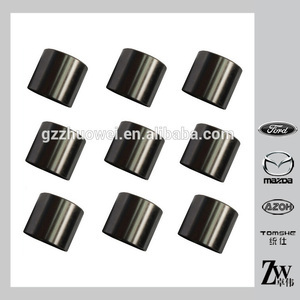 If there are some parts you need, please contact our sales Ava Wang Suzhou Topu Engine Parts Co., Ltd. Add: No. 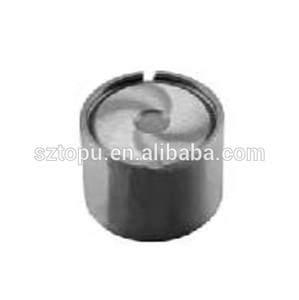 Mianyang Tappet Technology Co., Ltd.
Hangzhou Tongtuo Import & Export Co., Ltd.
Guangzhou Chongfeng Trading Co., Ltd.
Yuhuan Lianghuan Machinery Co., Ltd.
Our parts are supplied to customers after being manufactured at our own facilities or trusted production partners. Please be aware that our production lead times depend on specific items and item quantities. 4. When payment confirmed, we inform the delivery time and monitor the production. 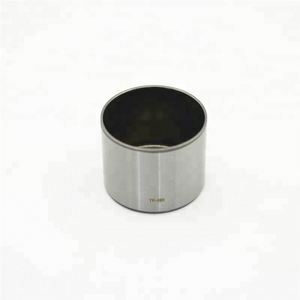 Alibaba.com offers 3,598 engine valve lifter products. About 1% of these are forklifts, 1% are lift tables. 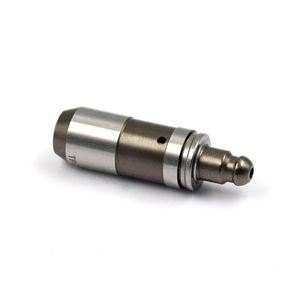 A wide variety of engine valve lifter options are available to you, such as free samples, paid samples. There are 3,594 engine valve lifter suppliers, mainly located in Asia. The top supplying countries are China (Mainland), Taiwan, and India, which supply 93%, 6%, and 1% of engine valve lifter respectively. Engine valve lifter products are most popular in Domestic Market, Mid East, and North America. You can ensure product safety by selecting from certified suppliers, including 571 with ISO9001, 307 with ISO/TS16949, and 274 with Other certification.